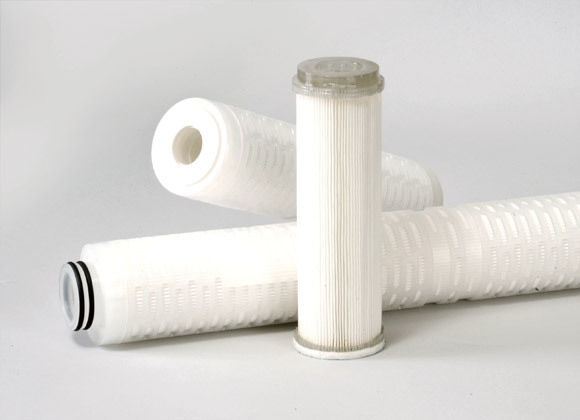 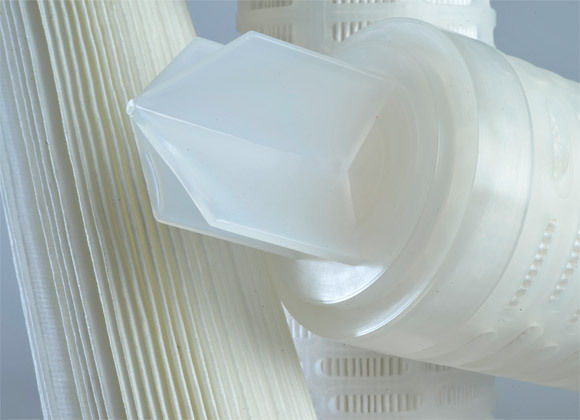 SPL cartridges include pleated filter cartridges, manufactured in different filter media, such as polypropylene, glassfiber, polyester, polypropylene or stainless steel inner core and polypropylene external cage. 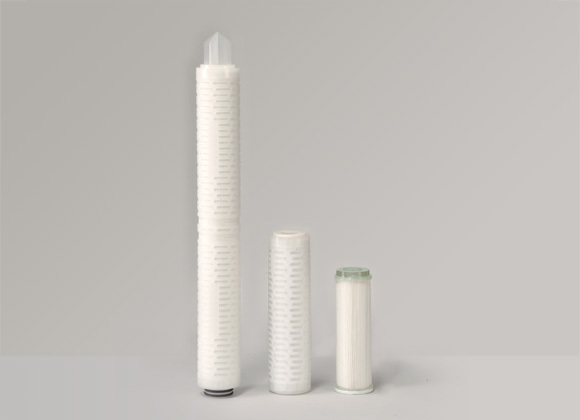 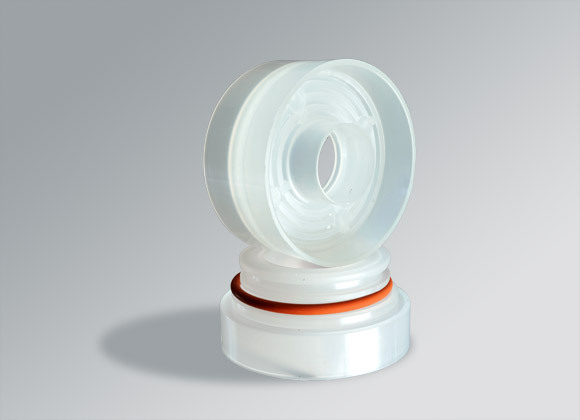 The variety of filter media and the different porosities certified as nominal 90% and absolute 99%, make Micro Star pleated filter cartridges appliable in chemical, petrochemical, food and beverage and power generation industries. 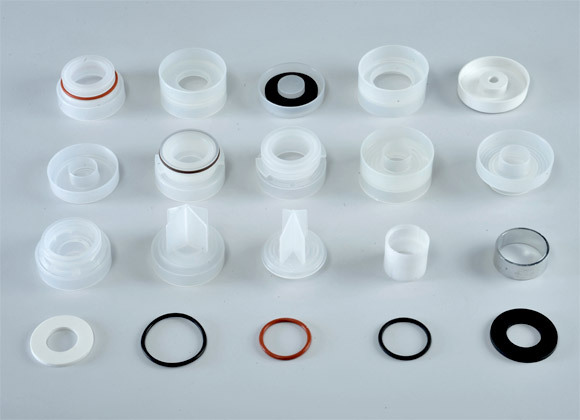 Micro Star offers also special execution following customers drawings.